This base can tilt and bend to follow the lines of your body and movement for the best possible pressure relief. If you experience back pain, aching joints or muscle soreness this base can be positioned to provide support and ease tension. This adjustable base is massage free, has a wireless remote control and battery backup. Please be aware that not all mattresses are suitable for an adjustable base, we have made this easier for you by adding our adjustable icon to mattresses in our range which will work with this base. 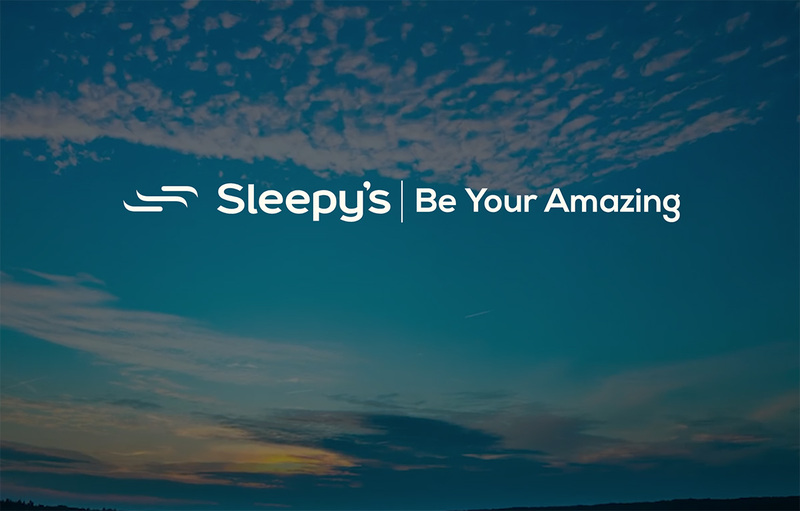 We recently brought a few beds and an adjustable bed base and mattress from Sleepy’s. Right from the welcome I received when I walked in the door to final delivery the service I recieved from Jeanette and the team was amazing and to top it all off the the bed and mattress is so comfortable it’s like I sleep on a cloud every night. Thank you so much, I am one very happy customer. Thank you for your amazing feedback Tameka – Sleepy Healthy!